The last time I updated this blog I told you that I was planning to attend Thunder Over Louisville, the air show and fireworks event that kicks off the Kentucky Derby Festival and that I would give you a review. All I can say is, if you’ve never been to this, you have to go. The planes fly all day, and there are so many people around, you have no choice but to make friends with your neighbors on the Great Lawn on the shore of the Ohio River. The air show only ends when it is time to light the fireworks, and believe me, there is a reason they call this event “THUNDER Over Louisville.” They set off so many fireworks at one time that the ground shakes!…and it keeps shaking for a good 40 minutes! … until I went to the Kentucky Derby! Here’s how it all came about. At Thunder Over Louisville, my friends and I met a couple who live on a farm a few miles east of the city. They’re natives to Louisville and when they discovered I’d be staying for some more of the Kentucky Derby Festival events, they invited me to park my Airstream, Max, on their farm and save myself additional expense at the RV park. I jumped all over that! My newfound friends, Judy and Butch, invited me to stay in a spare bedroom at their house but I didn’t want to impose – after all, I was planning to hang around for as much as a week or two to go to more of the Festival events and nothing gets old faster than a house guest. They were kind enough to let me park Max down by a nice creek they have running through their property a few hundred yards from their house. It was wonderful. Of course, I didn’t have power hook-ups like at the RV park, but it gave me a chance to fire up my new portable generator again. I’d given it a pretty heavy workout earlier when we were picnicking at the RV park and now I had it all to myself. I don’t know how I ever lived without such a thing. And the beauty of it is it’s given me more freedom to accept kind invitations like the one Judy and Butch extended to me. But, I’m off the track here. You want to know how I got to attend the Kentucky Derby. The day before the race, Judy walked down and told me they had a friend who had a box at Churchill Downs, had invited them and said he had one extra ticket. Would I like to go with them? Are you kidding me?! 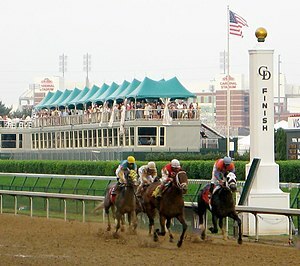 I’ve always wanted to see the Kentucky Derby in person! I had a very nice outfit just for such an occasion and Judy completed it for me with what she said was “an absolute essential” for the Derby — a hat. It was one she had worn a few years before and she said I was welcome to it. The highlight of the day for me was the playing of My Old Kentucky Home prior to the race. The entire crowd sings it. I have to tell you, I may hail from Massachusetts originally, but I felt like a Kentuckian. I’ve got to admit the song choked me up a bit. It was a long, fun-filled day, and I will never forget it. The next morning, I said goodbye to my gracious hosts and hit the road to retrieve Scamp and Rambler from my friends in Nashville. I was humming My Old Kentucky Home all the way down I-65. There’s one big event I’ve heard about for years–Thunder Over Louisville. I’ve never attended, but I’ve decided this is the year for me. 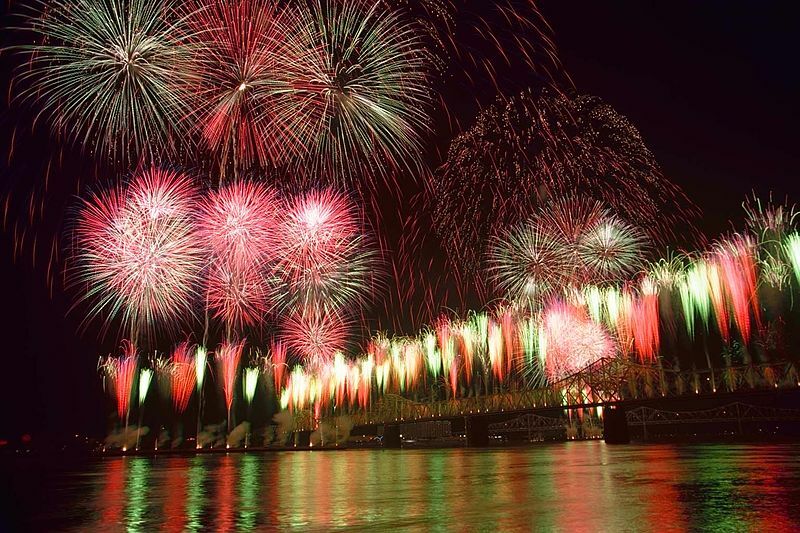 Thunder Over Louisville is billed as the world’s largest fireworks show and is the official kick-off to the Kentucky Derby Festival. The Festival itself spans the weeks leading up to the Kentucky Derby (always the first Saturday in May) and includes events like a steamboat race and a balloon race. Sounds like my kind of fun! “Thunder” is more than just a fireworks display, though. It is a day-long Saturday event (April 21 this year) on the banks of the Ohio River with more than half a million people hanging out and watching an air show during the afternoon while they wait for the fireworks to start. I’ve heard it’s pretty amazing, especially when it gets dark. A friend of mine who’s been to it says the fireworks are set to music, and they have things like a “waterfall of fire” from one of the bridges. I’ve seen pictures of Thunder Over Louisville and heard stories about it. I’ve always wanted to see it in person, and now in a few days I’ll be pulling my Airstream, Max, up to Louisville to meet some RV friends of like mind – three couples I’ve known for years – and we’ll attend together. 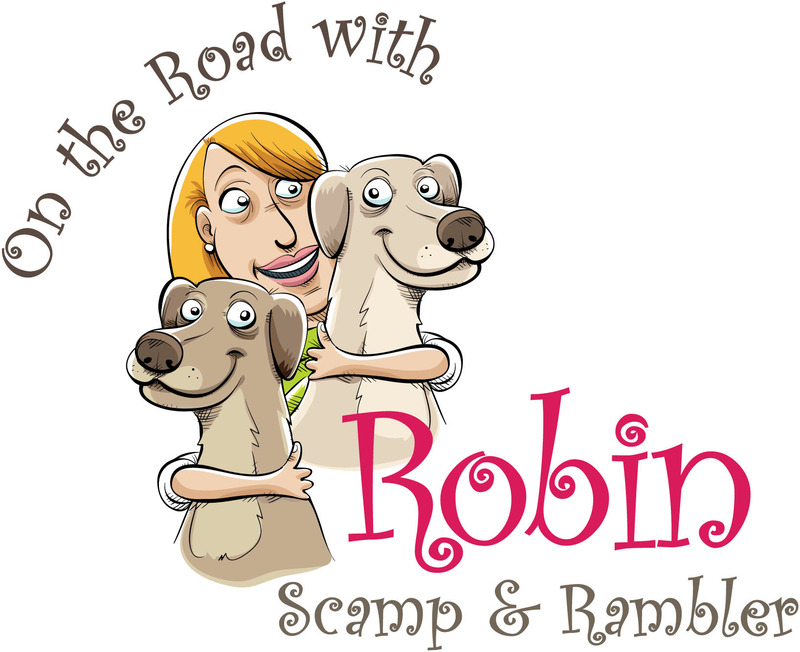 Unfortunately, having been cautioned by friends who’ve attended, I’m going to have to leave Scamp and Rambler behind in Nashville. Pets aren’t allowed at the event and they’d be frightened by the noise anyway so my good friends, Anne and Chet, offered to give Scamp and Rambler a vacation at their place for a week or so, depending on how many of the Derby Festival Events I want to attend. The dogs will no doubt enjoy the change of pace themselves – I mean, everybody needs some time away, right? We’ve booked adjoining spaces in a nice RV park just south of Louisville and will take two cars into town for the festivities. We’ll make the RV park our base of operations, so to speak. I’ve always enjoyed the “group camp” and all it brings with it, especially the division of labor. 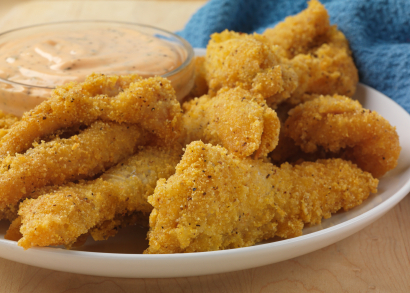 You get to share the cooking chores and inevitably you learn some new recipes. I like the group dynamic, too–card playing after dinner, a few convivial libations, and trading stories. One of the other couples who has been to Thunder before says the RV park we’ve booked has a really nice picnic grounds. It’s somewhat removed from the main RV area and sits under a wonderful stand of shade trees, but it doesn’t have power. We’ve talked about sharing a few meals there, so I’m looking forward to trying out my latest acquisition, my new Dometic portable generator. We’re such an electricity-dependent society, aren’t we? It will be nice to be able to plug in useful appliances (like my blender) when we’re “roughing it” away from the RVs. I’m really looking forward to Thunder Over Louisville and the rest of the Kentucky Derby Festival. I’ve always heard those Kentuckians know how to throw a party. Any place that is the home of thoroughbred horse racing and bourbon knows how to show visitors a good time. I’ll let you know how it all went in a few weeks. 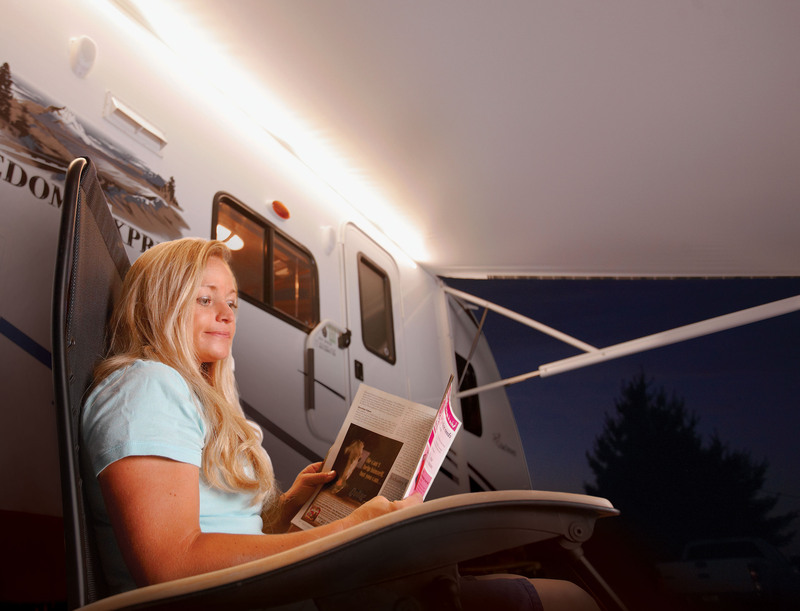 Hey, fellow RVers! This is Robin, a long-time traveler on the road of adventure. My latest excursion was to Red River Gorge in Powell County, Kentucky. Scamp and Rambler took me on a hike through some beautiful woodland trails. Actually, they scamper ahead and then turn back at me with pleading looks to catch up. But hey, they have four legs and still have traces of their old puppy energy, while I’m a thirty-something with a backpack, making my way up the hill on two less lively legs. Tough to be pitied by your pets. Along with hiking under a sweet smelling canopy of white pines, hemlock and sugar maples, Red River Gorge also features rock climbing and zip line rides for the true outdoor adventurer. 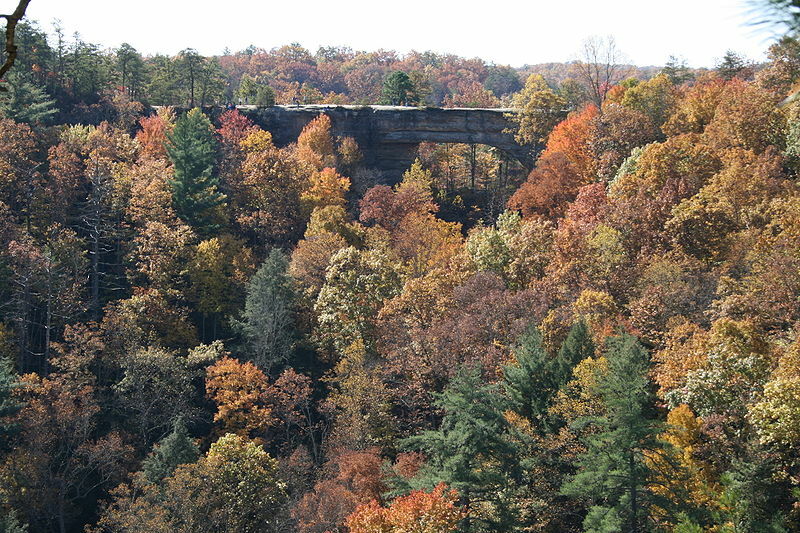 And you MUST visit Natural Bridge – a 65-foot-high sandstone arch in nearby Natural Bridge State Park. Awesome photo ops there. Just look at all those great fall colors! And while I’m visiting the Bluegrass State (it’s not really blue grass, you know), the dogs and I may hop down to one of the many corn mazes that spring up this time of year. When the corn grows high enough, they use GPS devices and satellite technology to carve really intricate mazes through the fields. It can be surprisingly disorienting to weave your way through the tall corn stocks, never knowing which way to turn. A fun treat for kids and adults this Halloween season. Speaking of Halloween, I bought a new costume for Max, my classic 1991 Airstream. Actually, it’s not really a costume, but a beautiful new Dometic awning* installed by my dealer. The colorful fabric really offsets Max’s shiny silver skin. 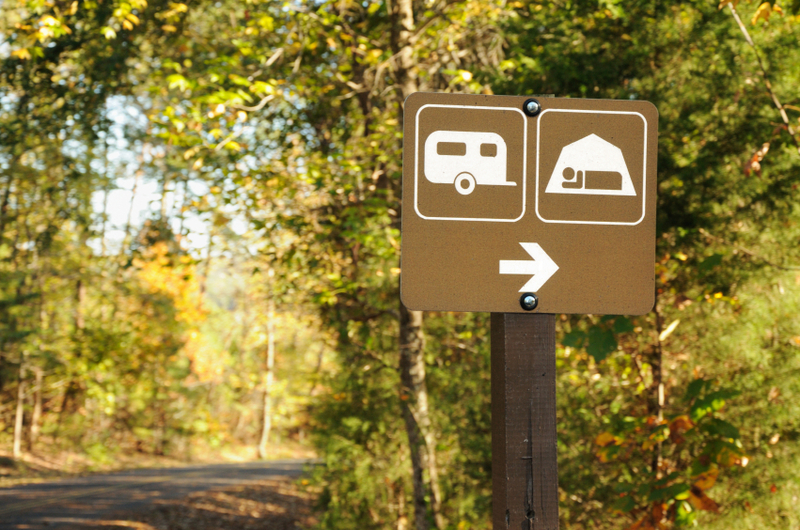 To me, a nice awning is like adding a porch to your RV, making it the ultimate comfort, inside and out. With a comfortable chair, my Dometic cooler*, Weber grill* and a chilled margarita, life is nothing short of spectacular. For those of you who wrote in, Max (named after Mad Max – The Road Warrior) is a 1991 60th Anniversary Limited Edition. One of only 60 that were made. I enjoy the envious looks I get at the Airstream rallies I attend across the country. With the advent of autumn, I’m thinking of heading up to New England to take in the spectacular fall sights. The changing leaves always set my heart free. Will keep you posted on where I end up. If you have a chance, drop me an email and let me know where your road leads you. ‘Til then, settle back in your driver’s seat…stretch your leg to the gas pedal, and let’s hit the road together!